So we’ve all got plants at home that we want to tie to wood or rock, but you might find it a bit fiddly or difficult. It’s also time consuming and doesn’t always look natural. Over time you might see the plant coming loose if you haven’t tied it properly – this is one of the main reasons more hobbyists don’t do it. But now there’s a solution. Dupla have come up with a safe alternative that sets hard under water and is safe for use with plants. 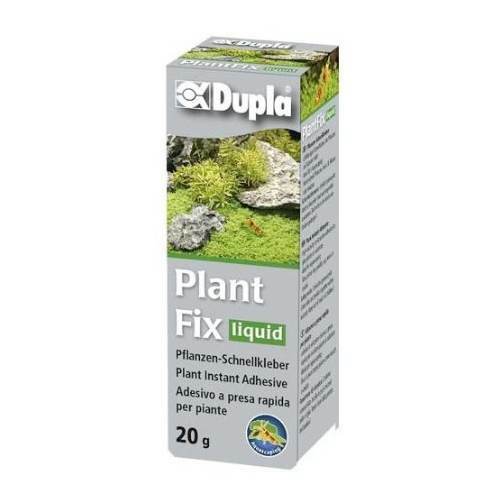 They’ve called it Dupla PlantFix.